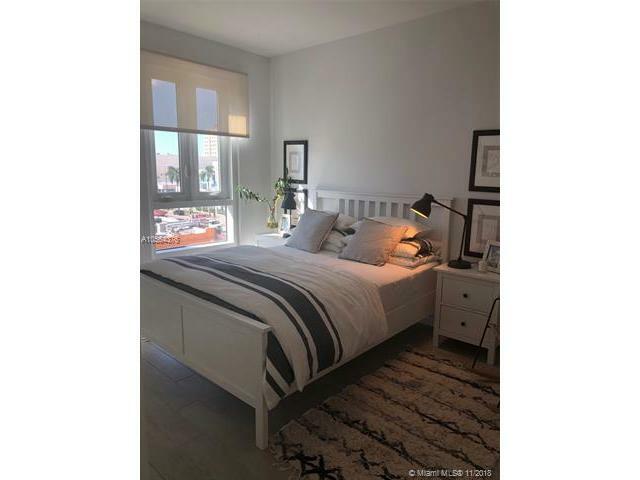 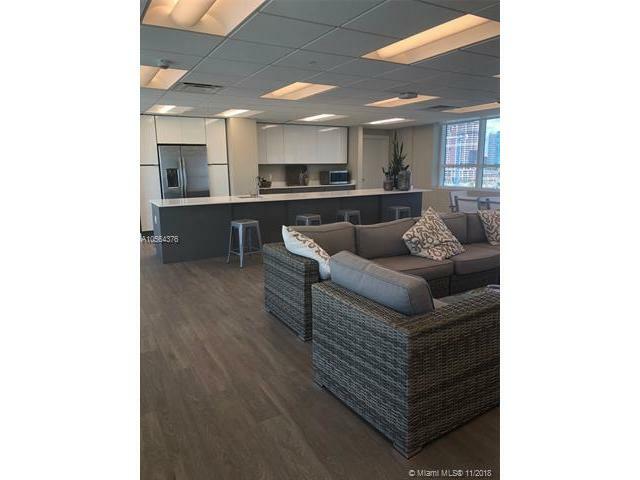 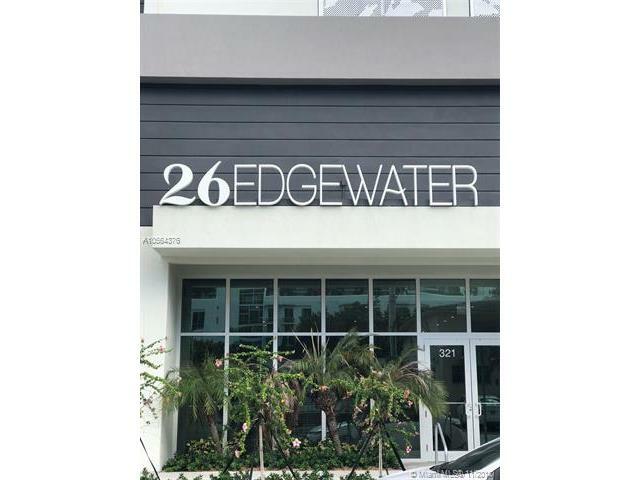 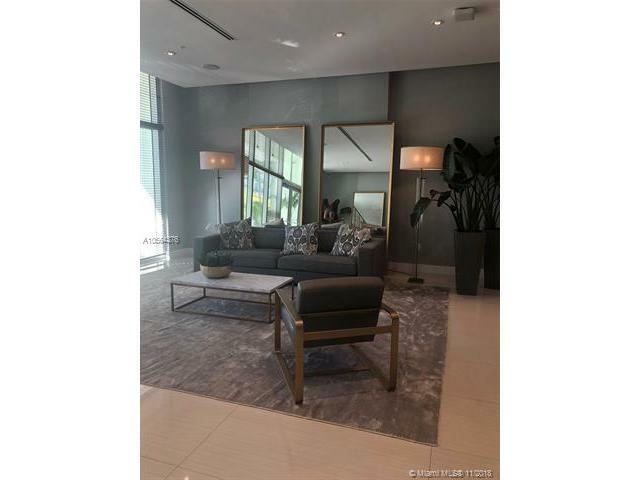 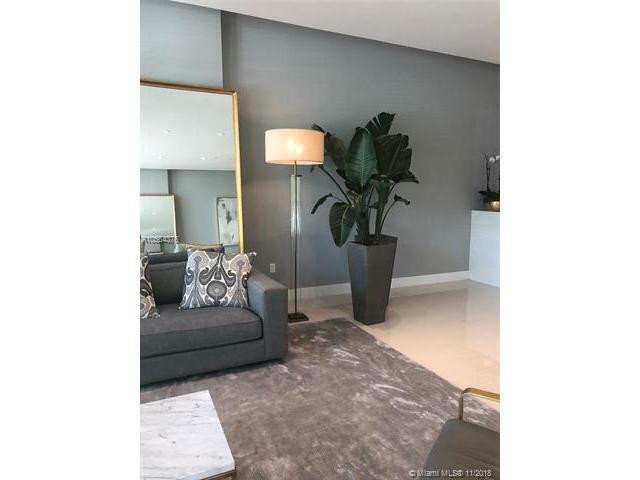 Spectacular unit in brand new boutique building in Edgewater 2 / 2. 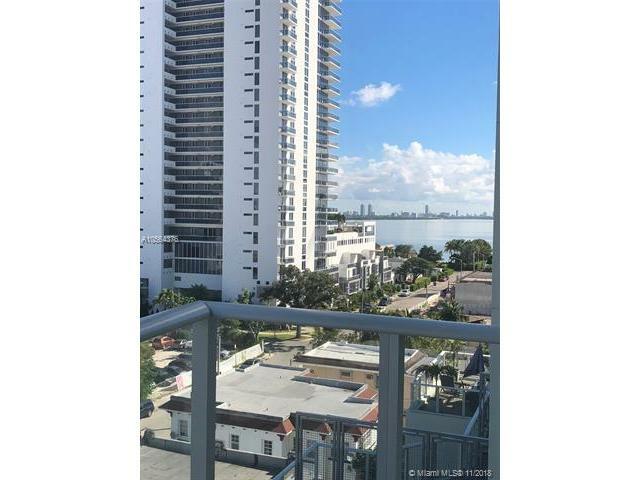 Enjoy great views from this 7th floor condo with ample balcony. 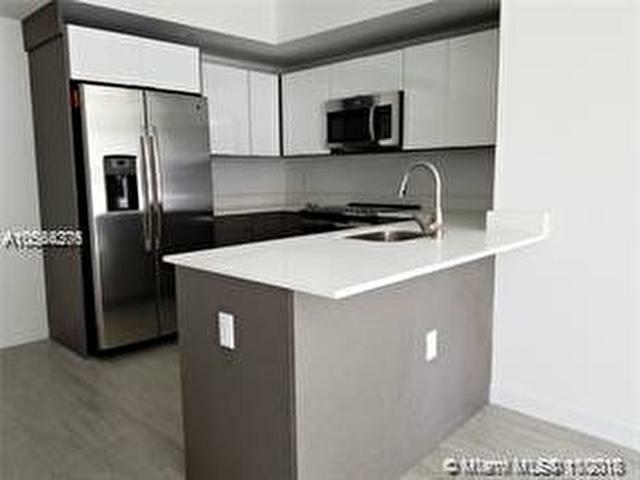 Washer/dryer, Stainless steel appliances, impact glass, porcelan wood-style floors, 9 ft ceiling. 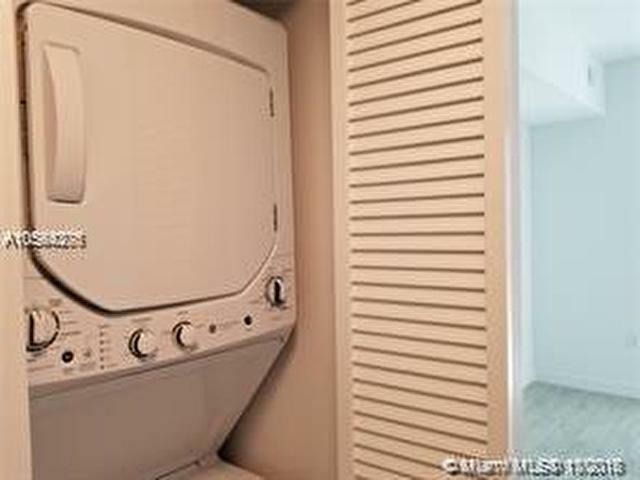 Window shades, bathroom fixtures and closets. 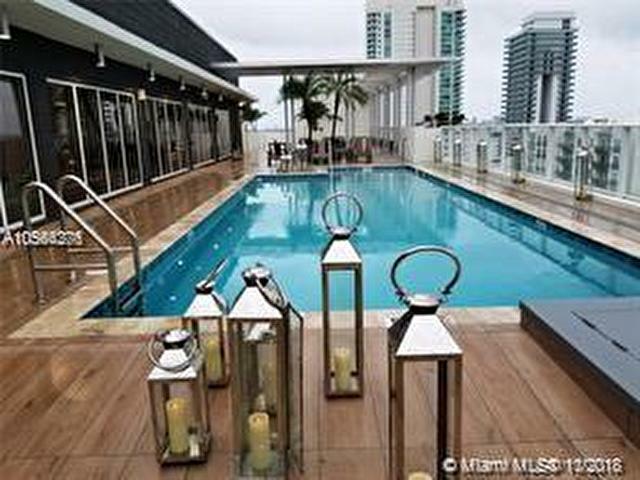 Beautiful rooftop pool & deck, lobby, club room & gym. 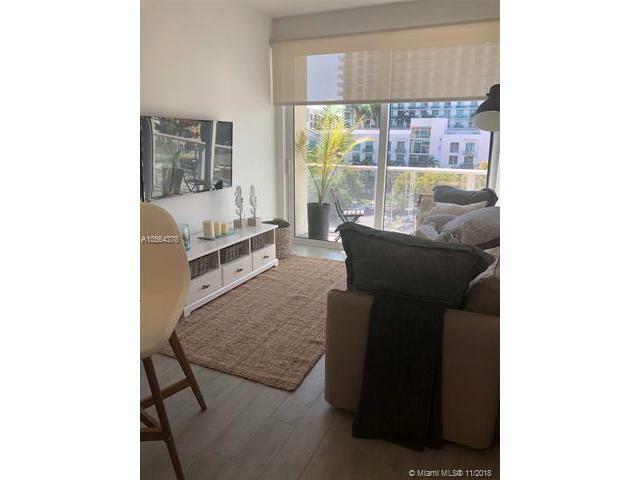 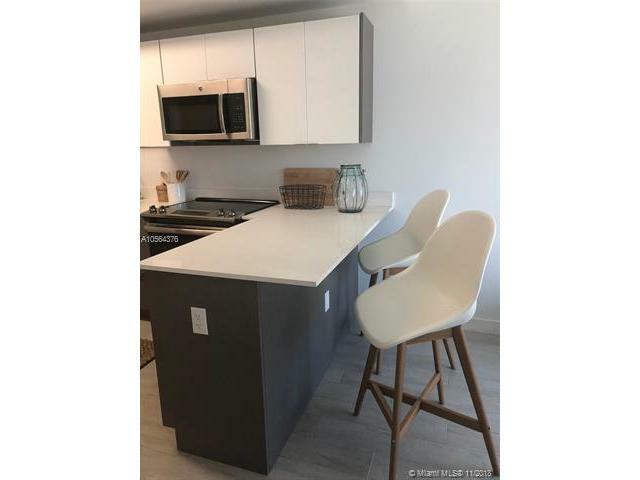 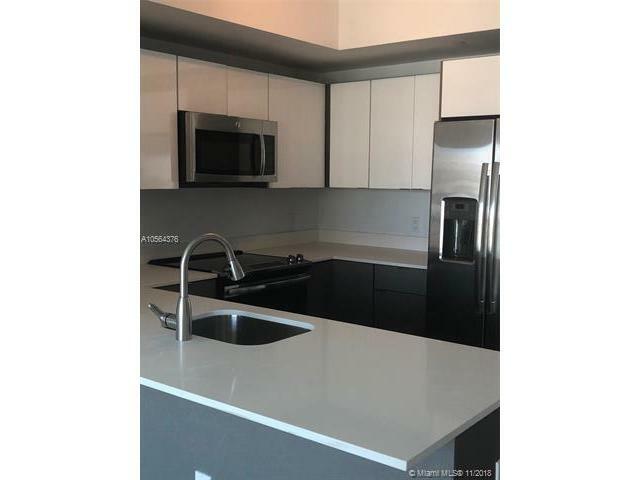 Excellent location in the midst of Wynwood, Design District & Downtown. 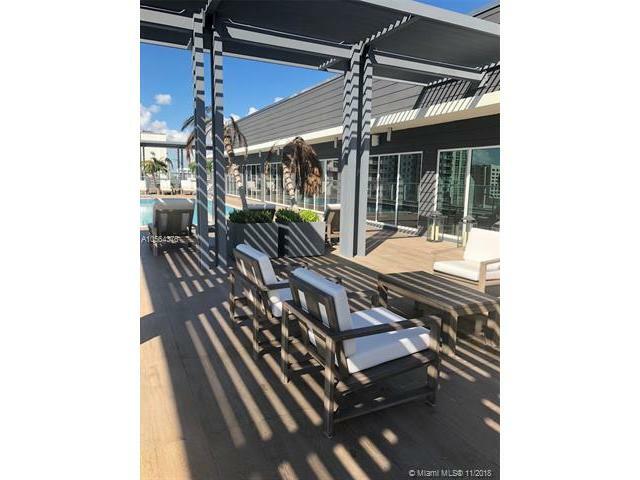 Walk to shops & restaurants. 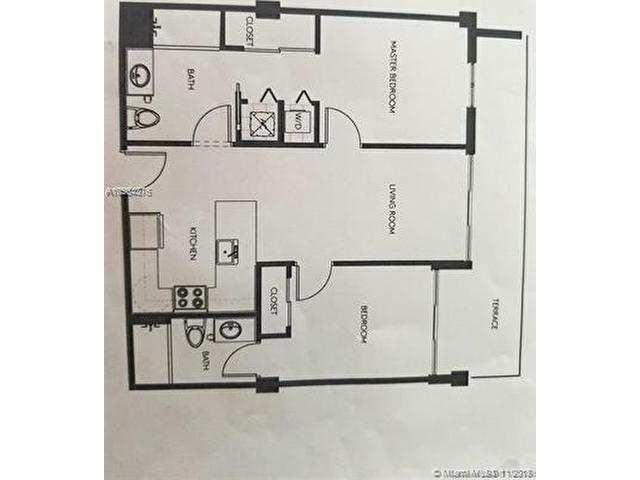 TWO GARAGE SPACES and STREET PARKING.